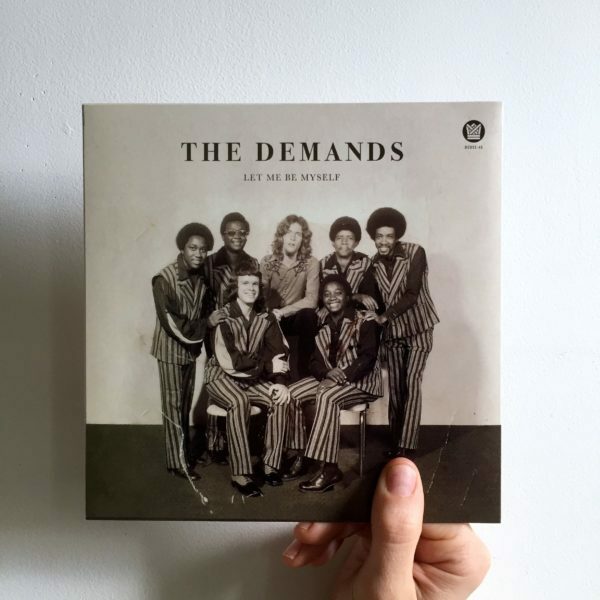 Big Crown Records is proud to present the reissue of this 45 from The Demands. Side A Say It Again is an up Northern Soul number equal parts hi energy and good vibes. A sureshot for the soul parties, and a very welcome opportunity to put this obscure tune into collections. Side B’s Let Me Be Myself is a smash of a ballad really showcasing a different side of the groups writing and performing abilities. The sweet soul folks are in for a treat on this one, sure to make it to all the lowrider enthusiasts mixes.